Visibility into an environment attack surface is the fundamental cornerstone to sound security decision making. However, the standard process of 3rd party threat assessment as practiced today is both time consuming and expensive. 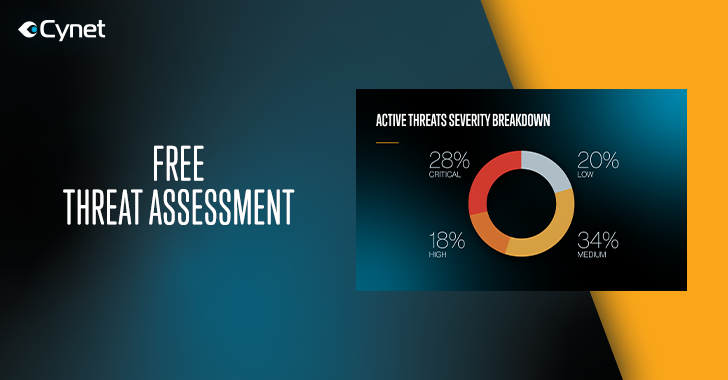 Cynet changes the rules of the game with a free threat assessment offering based on more than 72 hours of data collection and enabling organizations to benchmark their security posture against their industry vertical peers and take actions accordingly. ➤ Weighted risk score built from all findings and activity. 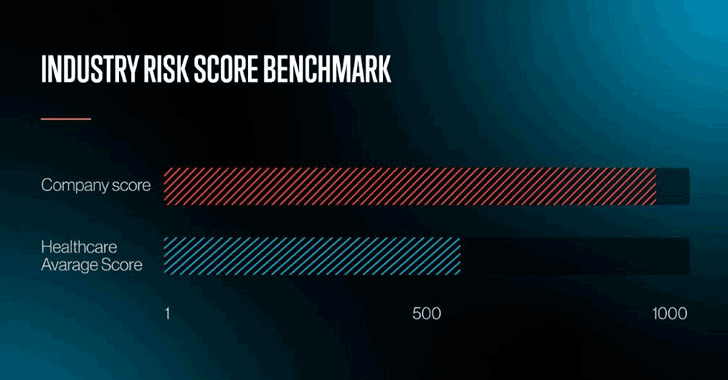 ➤ User identity attack surface: risk scoring for each user account. The security assessment's objective is to enable security decision makers to get clear visibility into their actual security needs, so they can make an informed decision on how to address them within their available resources. Given that the price of such an assessment for mid-enterprise starts from ~$25K, it is a no-brainer offering organization should seriously consider adopting. In the course of the last couple of years, Cynet was deeply involved in securing organizations from breaches. Closely monitoring the threat landscape reflected in its install base, Cynet identifies a sharp increase in the volume of live attacks it encounters in new deployments. "It becomes increasingly common to discover that an organization already hosts various degrees of live malicious activity when we come to deploy our platform," says Eyal Gruner, Cynet's CEO, and co-founder. "In such a situation, our initial task – though unplanned – is to utilize Cynet to discover the environment’s active risks and clean them up." Typically, organizations are unaware of the malicious activity's existence and intensity, underestimating the attacker’s ability to operate under the radar silently. This gap between the actual threat reality and the false sense of security drive Cynet take a proactive approach. "Instead of responding to the unplanned discovery of threats in the course of our product deployment, we offer a free comprehensive security assessment, that addresses all the security issues we typically encounter. This offering is open to all organizations regardless if they are Cynet customers or not." "The most important point from our side is that these guys realize the risk is actual and here. It’s not a matter of checking an 'advanced security' box to put management’s mind at ease. It’s a pure, burning need and we want any organization to be able to see it." Sign in to Cynet Free Threat Assessment here.